BOOTCAMPS, WORKSHOPS, PRODUCTS & COURSES THAT PUT YOU ON THE ROAD TO REAL ESTATE INVESTING SUCCESS! Whether you’re just getting started in real estate investing, or you’re an advanced investor already, you’ll find real estate investment products and courses here that will get you on the right track, fast! 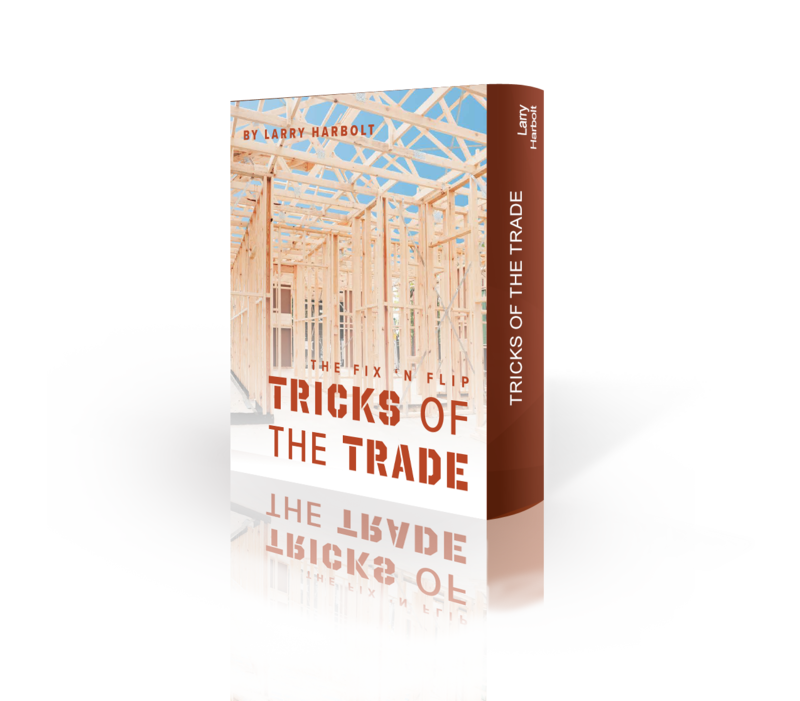 Larry shows you how to make money in any market or economic cycle within 30 days, even if you have no previous experience or are currently bankrupt. 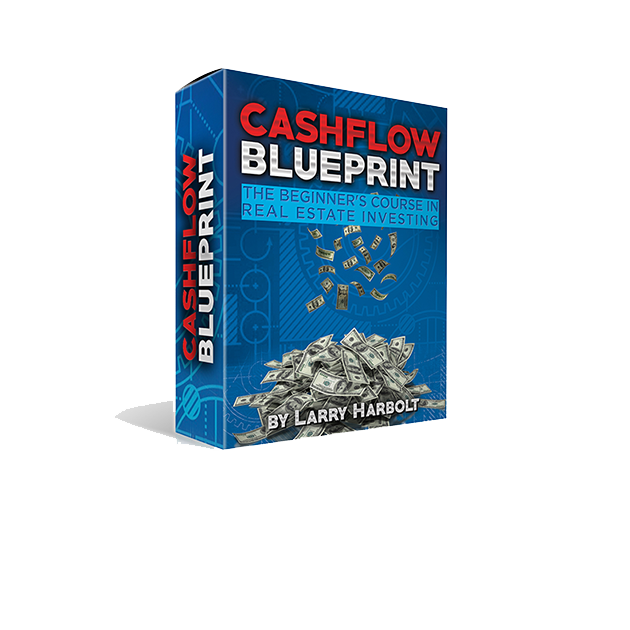 All you need to do is follow Larry’s proven, step-by-step, yet simple process to be successful! 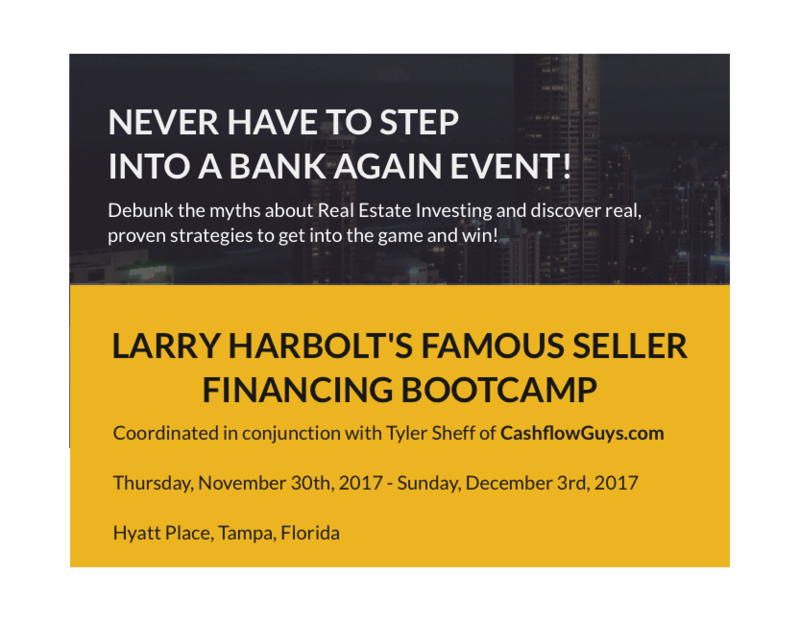 Larry teaches the inner workings of his system along with his personal buying strategies that will help YOU buy houses without personal funding or credit. 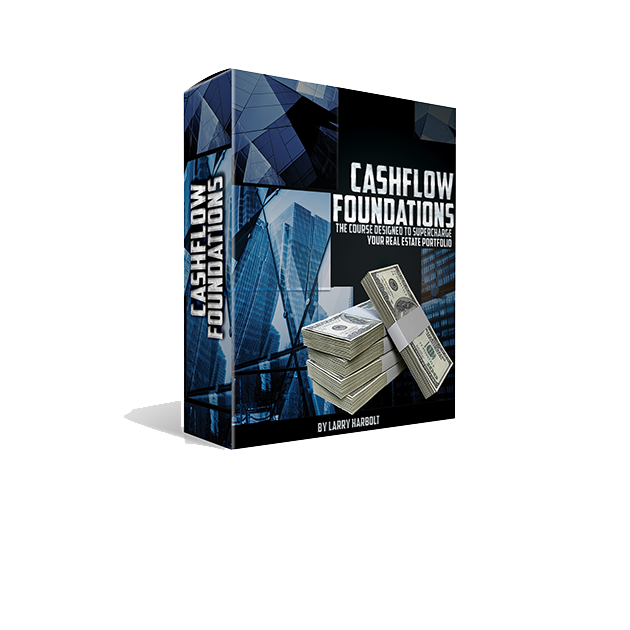 Explore the full set of real estate investing training options below. 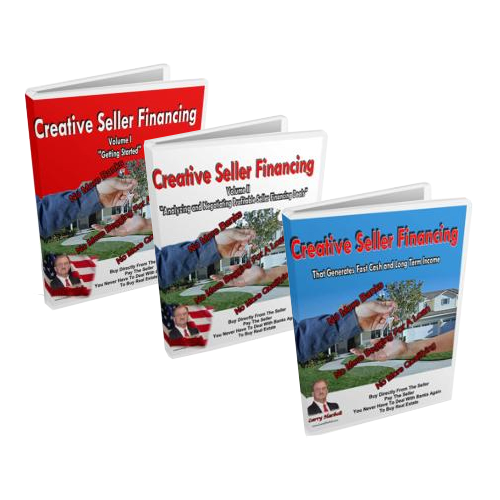 His Creative Seller Financing program is nothing short of brilliant. 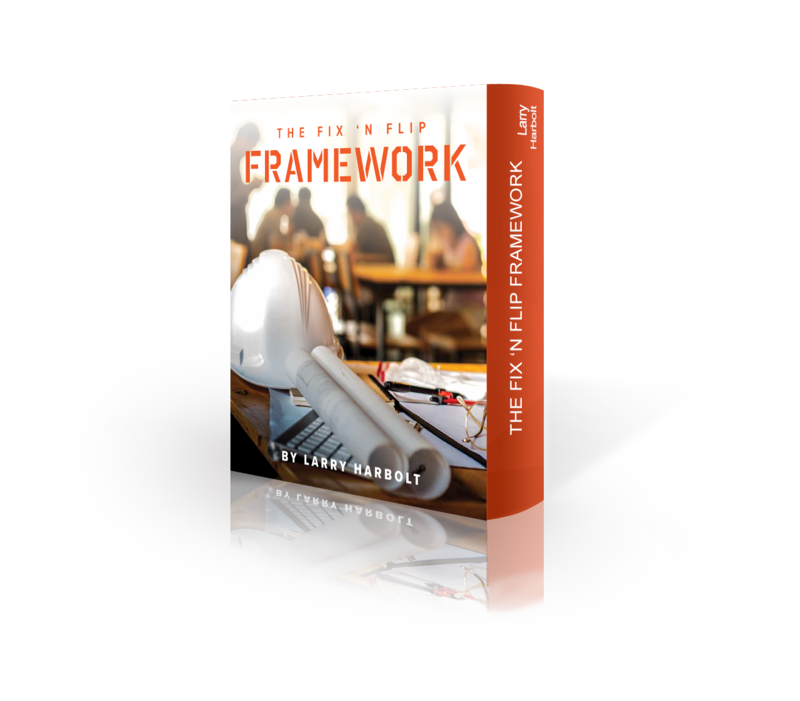 I wished I had thought of some of the things that Larry is teaching me in this series. His approach to sellers is compassionate, but highly business savvy. I will be using his “cheat sheets” for a while until I get so comfortable with the information that it becomes second nature to me. I appreciate his availability to entertain my numerous questions. His answers guide me and allay my fears. So, don’t hesitate to invest in yourself and his programs. It will be the best investment you will ever make. If you are an Alumni looking to RSVP to an event, please click here. 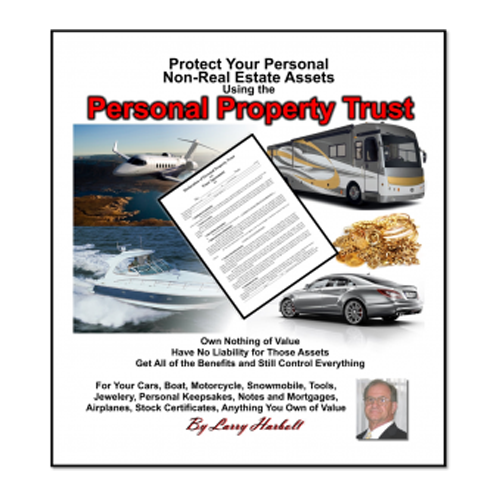 What Is A Personal Property Trust? 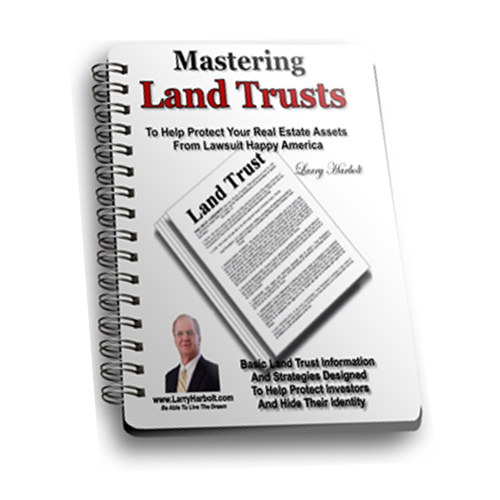 Protect Your Personal Non-Real Estate Assets!